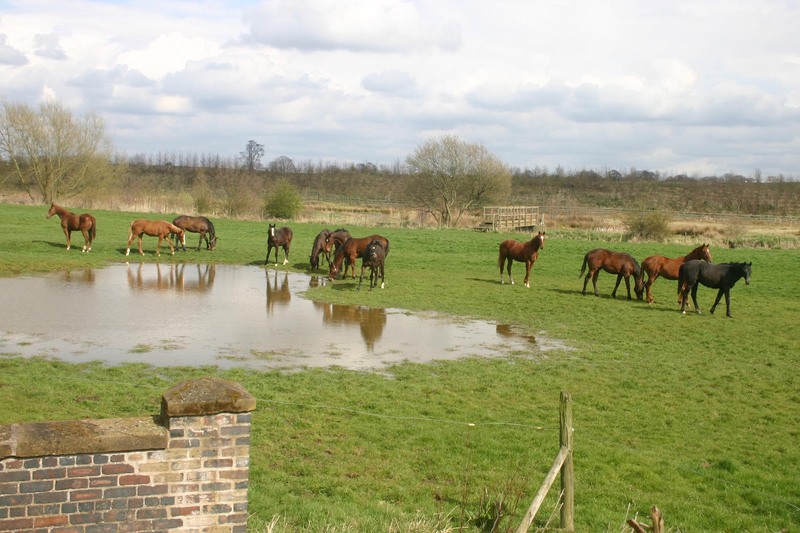 A sure sign that summer is on it’s way – the young horses are back in the field outside my office window at home. They arrived in the field a few days ago, but yesterday was the first time that they made their way down to ‘our’ end of the field. I’m not much of a horse person – never could see the attraction of mucking out every morning, but it’s so nice to when they come and say hello. You certainly don’t get this form of entertainment when you work in an office!